Quoted and published in Futures magazine and Active Trader magazine, Tom actively trades and invests in futures, stocks, options and currencies. Guest appearances include CNN, First Business News, MoneyShow.com and Steve Crowley’s American Scene Radio. Recognized as one of the first educators to trade live in front of an audience, Tom authored Winning the Day Trading Game, Trade to Win, and The Markets Never Sleep. Over the years, Tom came to realize the crucial importance of understanding the 24-hour global market in order to be a long-term successful trader and developed his proprietary DTI Method upon that foundation comprised of 3 key components: (1) trading only at certain times of the day, week, or month; (2) paying close attention to particular key numbers; and (3) utilizing certain indicators to try to tell the true trend of the market. 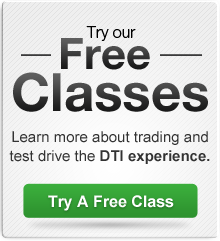 At DTI, we provide truly diversified trading education in that our method can be applied to trade any market whether you are interested in learning to trade stocks, options, futures, currencies, commodities or other markets. We have taught thousands of students over the years and can put together a personalized education plan to help you reach your particular trading goals through our engaging Core Education curriculum, specialty area classes known as Special Focus Classes, destination Workshops held around the country, and online Trade Rooms. Utilizing our proprietary DTI Method, our instructors teach beginning to professional traders to operate in the global futures, equities, commodities, and currency markets, through LIVE on-line and on-site market training classes, destination workshops, personalized coaching, and interactive trade room communities. 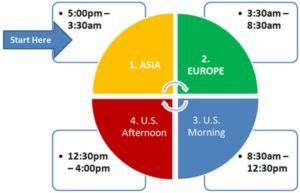 The reality that many traders do not realize is that we all live in a truly 24-hour “global” market in that the markets never sleep as they are traded around the world each day from the Asian Markets to next the European Markets to next the U.S. Market and then back to Asia again. This means what happens during the actual U.S. trading day is just part of the overall trading picture. The markets do not stop trading between the closing bell on Wall Street and the opening bell the next morning but rather continue trading and moving during that timeframe around the world. As such, to maximize putting the odds in your favor we believe it is essential to teach our students how to keep track of and analyze what is happening marketwise in the region of the world that is in control of the market during 4 major time segments (see illustration below). Notice, for example, that Europe is in control directly prior to the U.S. Morning market. If Europe has primary influence on the markets directly prior to our open in the U.S., why would you trade without knowing what the trend was during the European timeframe? 3. Paying close attention to Key Trend Indicators that tell the true trend of the market and help determine not only whether to be long, short, or out of the market but also entries and exits. Trading Strategically When the Timing is Right. A common preconception of a trader’s lifestyle is one of being tied to a computer monitor day in and day out, frantically trying to outguess the markets. 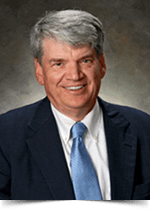 DTI has a different philosophy about trading formed through the decades of trading experience of its founder. Tom Busby realized that the most effective way to trade was to study the markets using his DTI Method to time the execution of his trades during key moments of the day, week or month. It’s a philosophy shared by all of our key traders and educators and one we strive to pass on to you whether you are interested in trading stocks, options, futures, commodities, currencies, or other markets. At DTI the focus is on you. Easily adapted to intraday, swing and position trading, our learning system combines our DTI Method with your personalized goals. This keeps the focus on you so that you can optimize your time, resources and education and receive the training, years of experience, and success in a shorter period of time than it took our qualified instructors. Whether your goal is to gain an education in options, learn how to trade futures, or learn stock trading strategies, our consultants work with you to provide a plan that is suited to you. Always keep in mind when trading that there is a substantial risk of loss investing in futures and past performance is not indicative of future results. In addition to comprehensively teaching technical and fundamental components, our trading education focuses on money management including profit targets and protective stops as well as focusing on the psychological factors intrinsic to trading. Our specialized trading tools provide traders of all levels with proprietary and customized instruments designed help you see clearly the macro and micro components of the markets. An indispensable tool used by our traders is our innovative RoadMap™ market analytical software designed to give you a leading edge on market movements. 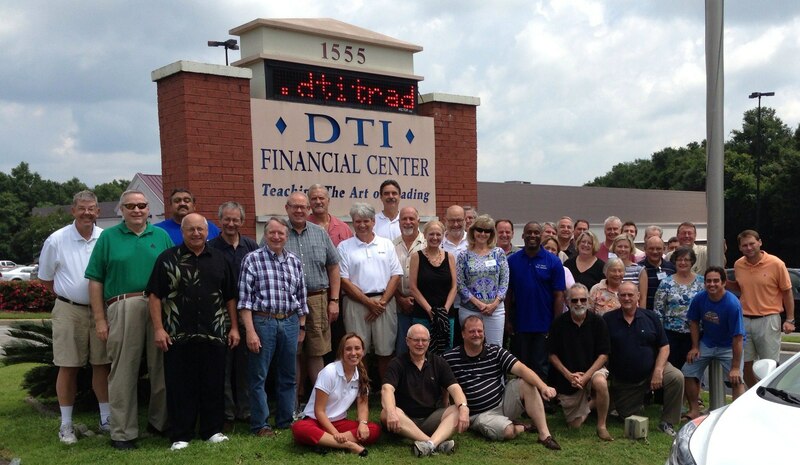 DTI offers its students a special trading community like no other. 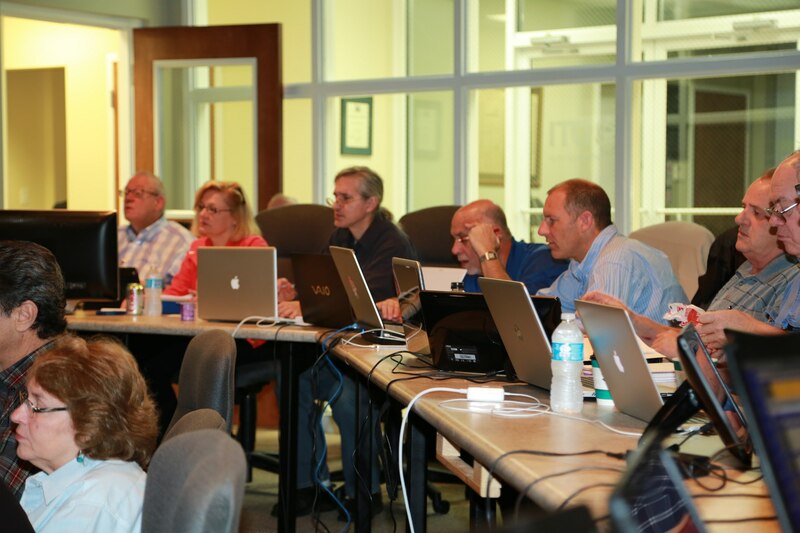 Connect, make new friends, and exchange trade ideas and strategies with instructors, trading experts, and fellow students through our various classes, workshops, and 24-hour Educational Trade Room. Our unmatched customer support is included at no extra charge with a professional and friendly staff that takes a special interest in getting to know you on a first-name basis and meeting your particular needs. At DTI, we’ll be here for you all along the way to help you reach your particular trading goals and to make your trading education experience as pleasant as possible. 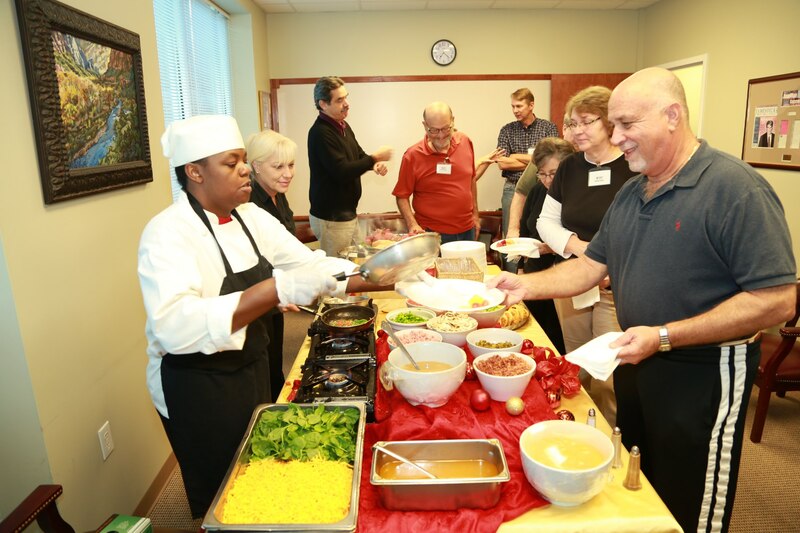 Enroll today and become part of the DTI family!